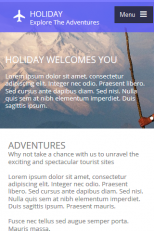 Holiday is a professional WYSIWYG Web Builder template suitable for companies or agencies that provide services for tourist. 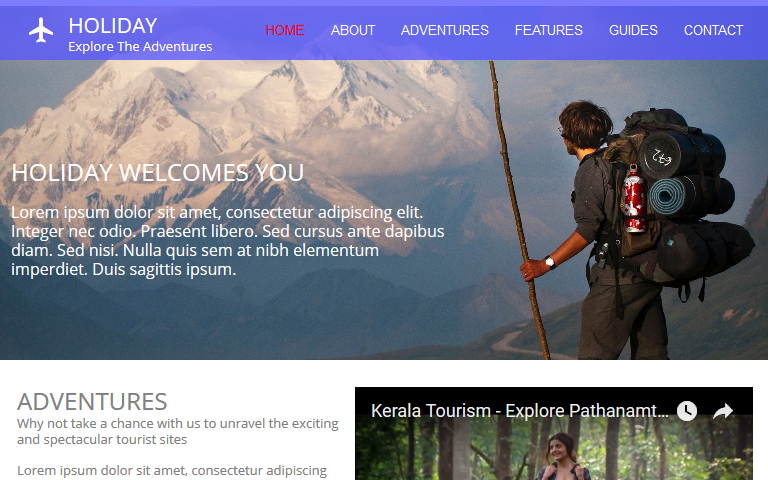 If you are thinking of creating a travel and tour website, then this template will serve your purpose. 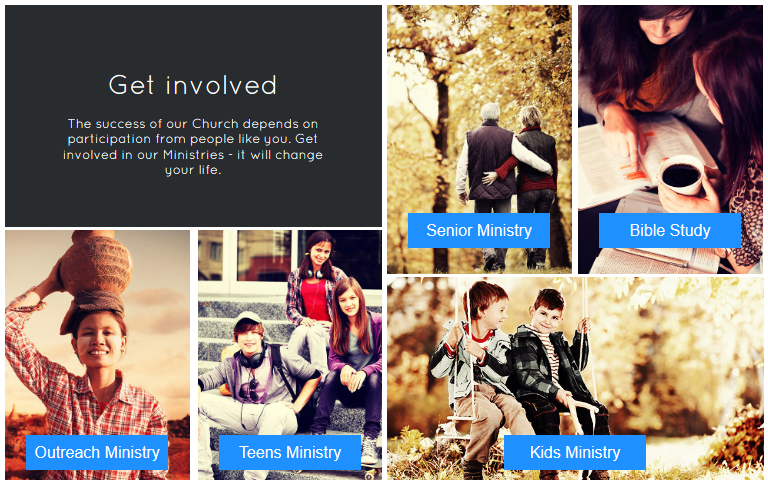 This template has elegant and modern designs to suit your preference. Grab Holiday and create your amazing website with ease. 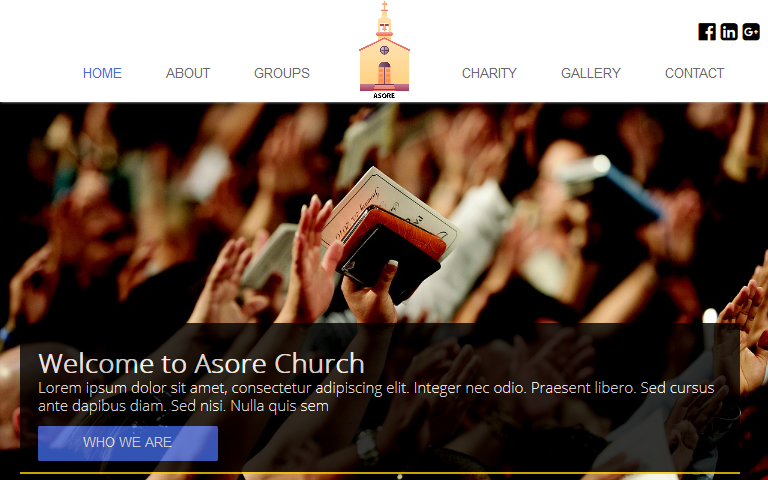 Life Line Gospel Church WYSIWYG Web Builder Template is a modern Church template designe..